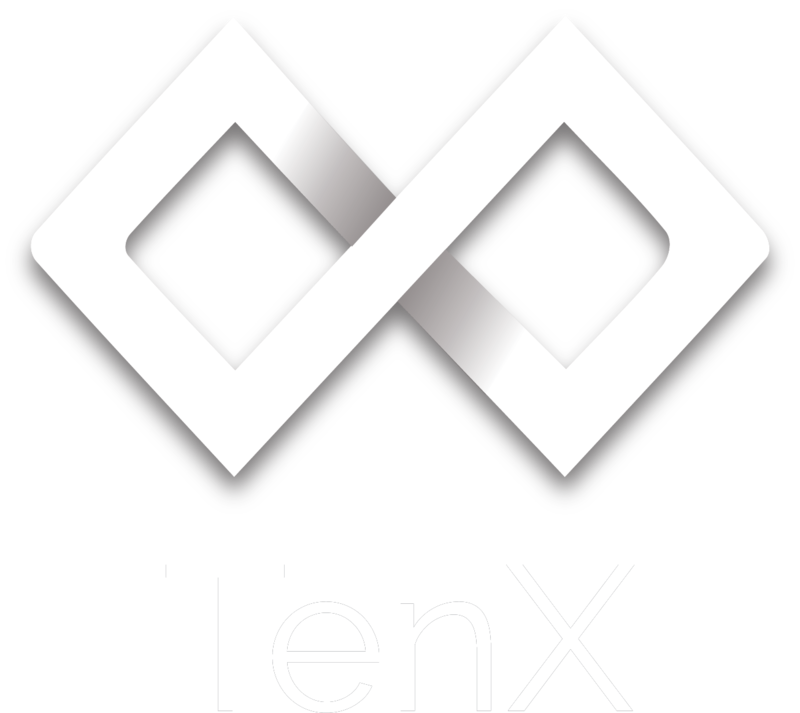 The TenX Payment Platform is powered by the Cryptographically-secure Off-chain Multi-asset Instant Transaction (COMIT) network. This allows decentralised real-time instant cross-blockchain assets transactions. Dr. Julian Hosp TenX Drama... NEW STATEMENT!